Bournemouth Borough Council: Pure Town Planning has recently secured retrospective planning permission for a change of use from an A1 retail use to a tattoo studio in Moordown, Bournemouth. An existing hair dressers (A1 Use) was converted into two separate planning units by the applicant, with the existing hair dressers using one unit and the applicant opening a high-quality contemporary tattoo studio, which offers its clients a fresh, clean and hygiene-focused atmosphere for clients wishing to find an alternative to the traditional dark intimidating tattooist, in the second unit. 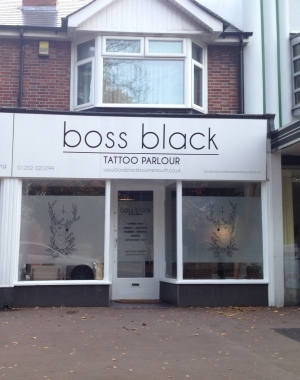 Shortly after opening the tattoo studio, Bournemouth Borough Council advised the applicant that the use of the premises was unauthorised and that trading should stop immediately, or a retrospective planning application should be submitted within 28 days. 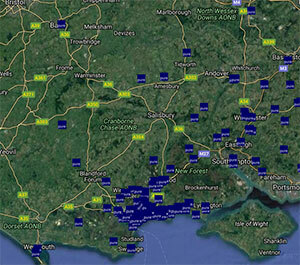 Pure Town Planning were then instructed by the applicant to submit a retrospective application. Bournemouth Borough Council agreed with our supporting statement which convinced the planning officer that the sub-division of the existing unit into two units and the introduction of a new use in the area, would add to the viability and vitatily of the shopping centre by increasing consumer choice, attracting visitors to the area and by providing employment. The planning officer also shared our view that the character of the locality would not be adversely affected by the proposed change of use.